Sunrise International Script and the Standard License. The purpose is to convey the message in a straightforward manner. 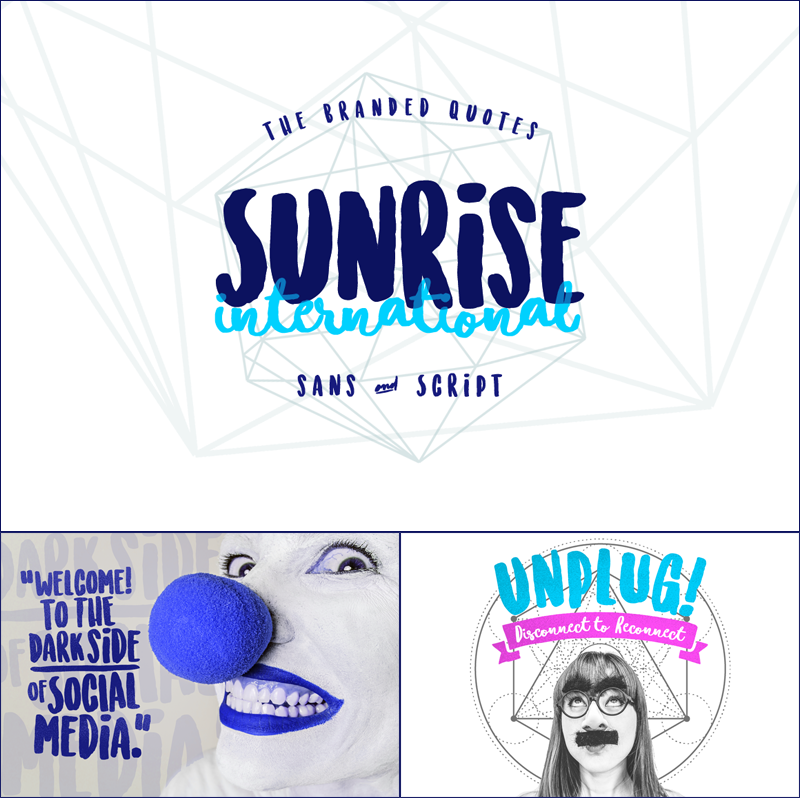 Consider Sunrise International a typeface for the worldwide awakening. Built in two different font style to charm the inattentive but without exaggerations on the structures. Sunrise International - with bold brushstrokes and proper heights. The alternates are found on its uppercase form for your convenience. This Sans Serif is a quiet hustler. Sunrise International Script - showcasing the most basic strokes of a script type. Not intended to override anything on your presentation. A brush script without any awkward emphasis. May the font awaken you!